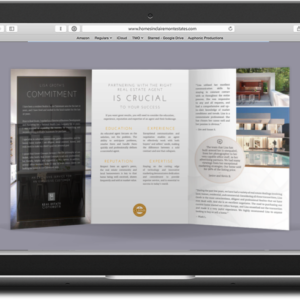 Position yourself as the marketing expert in the eyes of your current and potential luxury clients. 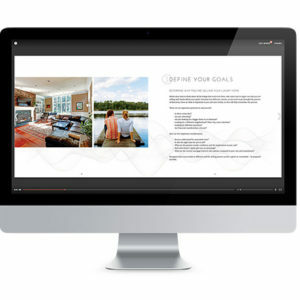 Outclass the competition with your own customizable digital template file, ready for you to add specific and current information that targets your current client’s criteria and specific requirements. Designed for our conversion of our Buyer’s Guide. Design time is charged at $79.00 per hour (typical design time = 2 hours depending on customization). If purchasing print product, no design fee is applicable – please purchase on corresponding print product page.